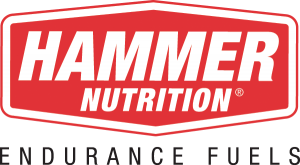 Thanks to our event sponsor, Hammer Nutrition! 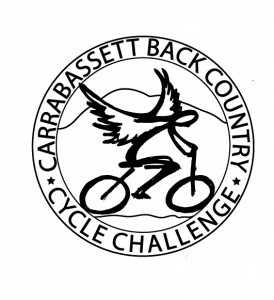 The Town of Carrabassett Valley invites you to participate in the 8th Annual Carrabassett Backcountry Cycle Challenge on Saturday, July 14, 2018. This is a mountain bike endurance event offering 100K, 50K, and 25K courses over varied single and double track, offering a true backcountry race experience. This event is organized and operated with the help of many volunteers and all proceeds are used to fund the local trail system and mountain bike programs! Check the CBCC Website or CBCC Facebook Page regularly for race updates and more! We had a great 2017 race with nearly 400 participants– looking forward to 2018!